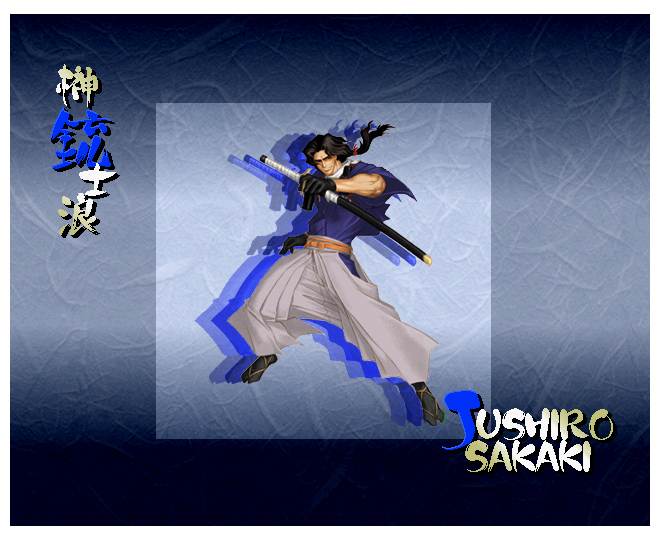 Jushiro is a daydreamer that was once part of the samurai squad of the Bafuku government. 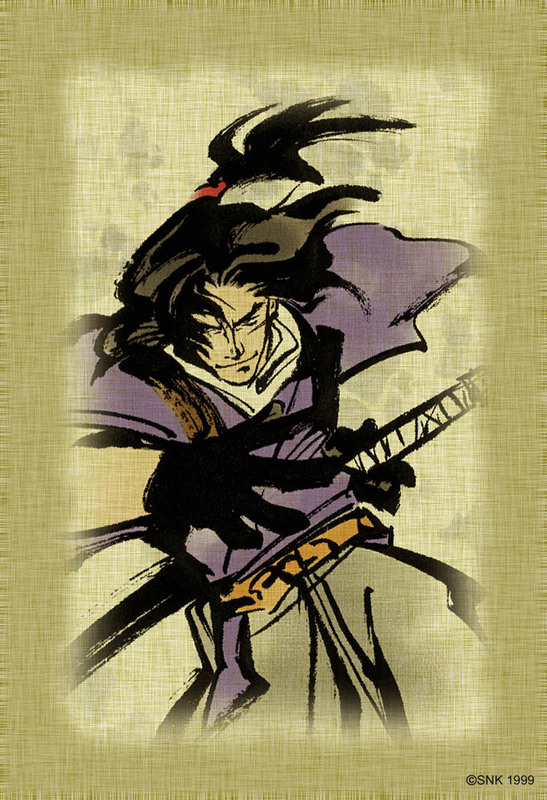 Thus, being an outstanding warrior, he was assigned to train with the great samurai master, Kuki. Kuki took Jushiro in like if he were his own son, and Jushiro soon became acquainted with his fellow trainees: Seishiro and Tohma, both sons of Kuki. However, both of them liked to keep to themselves, and ignore everything else. 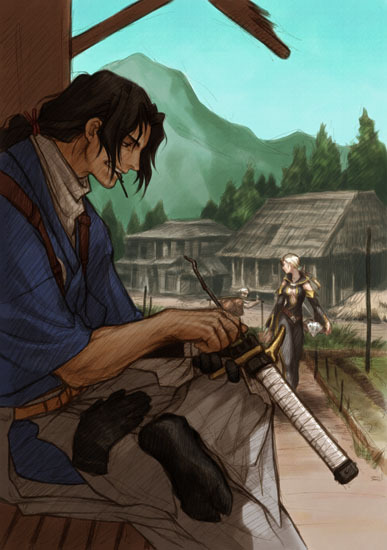 So, Jushiro made friends with the veteran samurai, Jin-Emon, and both became best comrades. It was one woman, although, that changed Jushiro's world. Her name was Karen, one of the few female samurais working for the Bafuku. Jushiro loved her lively spirit and charming manners, but Karen was a loyal follower of the Way of the Samurai, and decided to put her duties before personal feelings. One day, word came out that the princess was threatened by death by some fellow only known as Oboro. 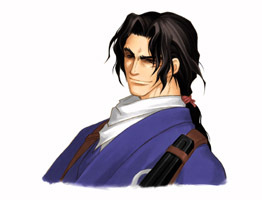 Baring a striking resemblance to the princess, Karen was chosen as the decoy to lure Oboro in. Jushiro opposed, but Karen kept up anyway. An entire unit was assigned to protect the fake "princess". As previewed, Oboro attacked. 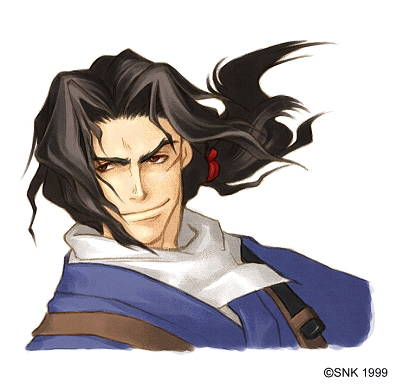 However, it wasn't previewed that Oboro would be so powerful, and in no time, he eliminated all the samurai, and mortally wounded the princess. Having heard this, Jushiro ran to Karen's side, but it was too late: she was far beyond hope. 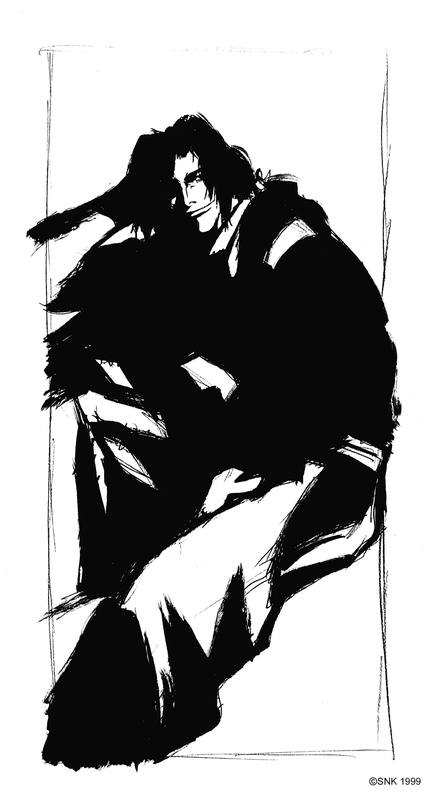 Disgusted and torn apart, Jushiro quits the samurai legion. 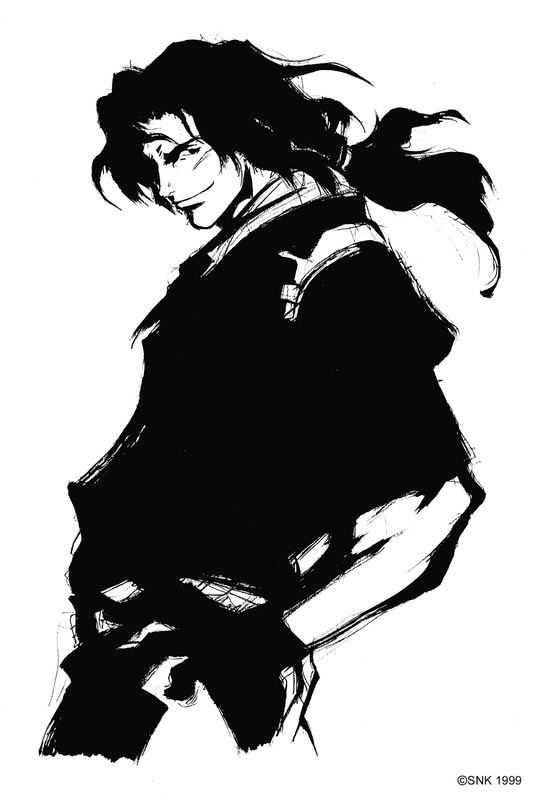 Having been encountered alone in the butchering site, Jushiro was aimed as the main suspect, and sent to Riten Kyo. There, he joins with female warriors Saya and Rinka to form the Atom Rebels, an anti-Bafuku group. This enraged his former superiors even more, and becomes the main target of extermination. However, for some odd reason, Jushiro tends to worry more about her female friends, than the fact that he has been targeted. Can Jushiro survive the Bafuku assault? 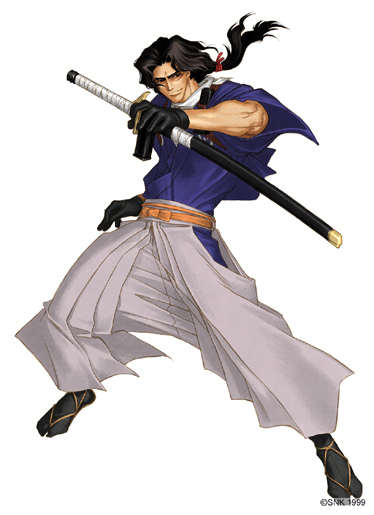 Besides the use of that dishonorable gun... Jushiro didn't bring a whole lot of "new" to the series, but he was a fairly cool design in the single game he appeared in.